The Brussels Office was delighted to arrange for Dr. Kurt Gaissert, External Policy Officer at Stuttgart Region European Office, to take part in a panel debate on 21st October as part of ‘The Big Conversation‘, a series of discussions organised by the Department of Education and Learning on the future of higher education in Northern Ireland. 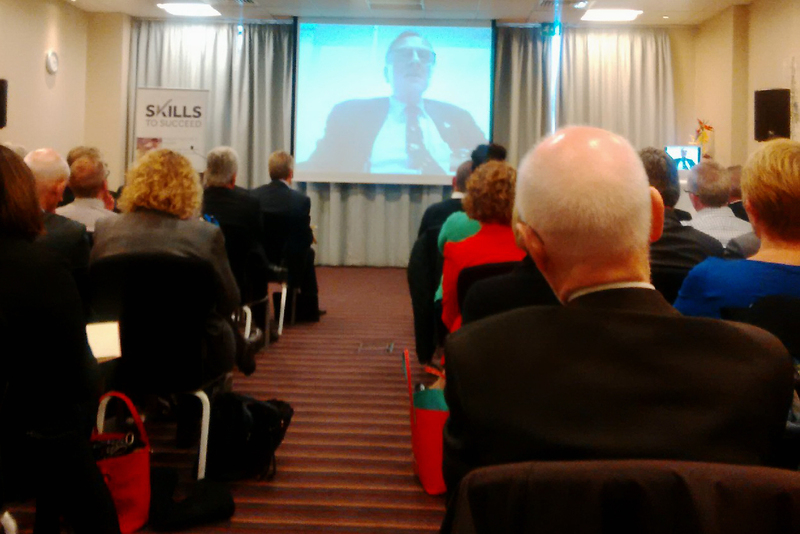 Dr. Gaissert, who joined the conference via web-link from Brussels, spoke about Germany’s dual-education system which combines vocational training with apprenticeships in companies, and also highlighted the importance of European cooperation, particularly in the field of education. 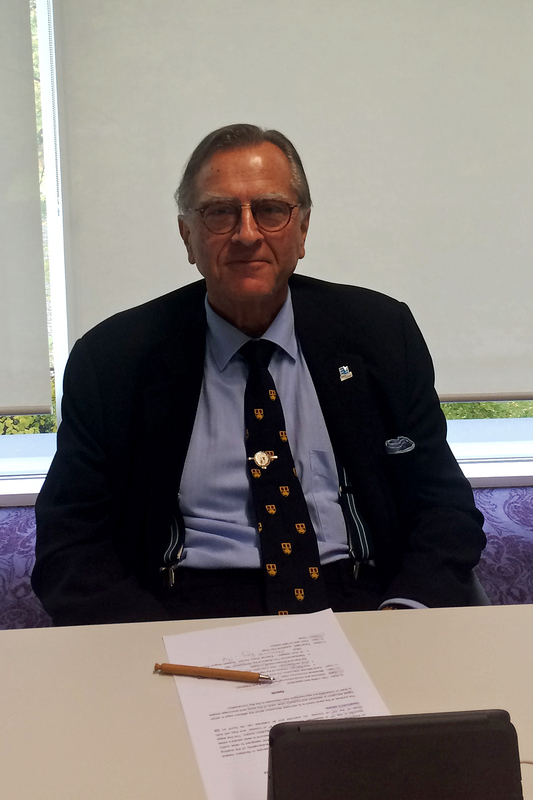 Dr. Gaissert was able to offer invaluable international insight which greatly enchanced the ‘Big Conversation’, and his contribution was much appreciated.